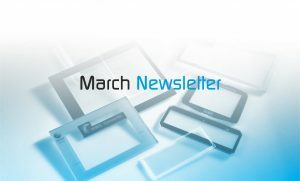 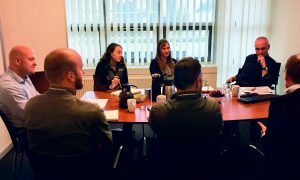 OUR MARCH NEWSLETTER IS OUT NOW!! 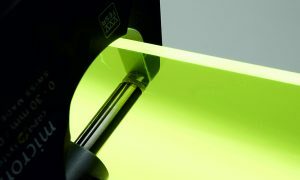 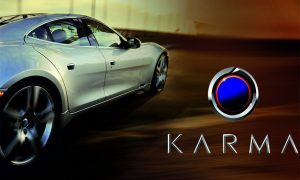 Panel Graphic supplies parts for the Karma Electric Supercar! 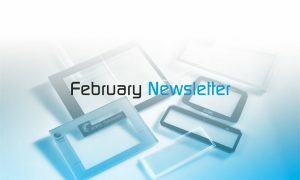 SEE OUR FEBRUARY NEWSLETTER NOW! 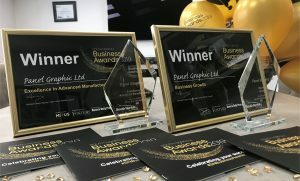 Panel Graphic brings home 2 Awards at the South Norfolk Business Awards!